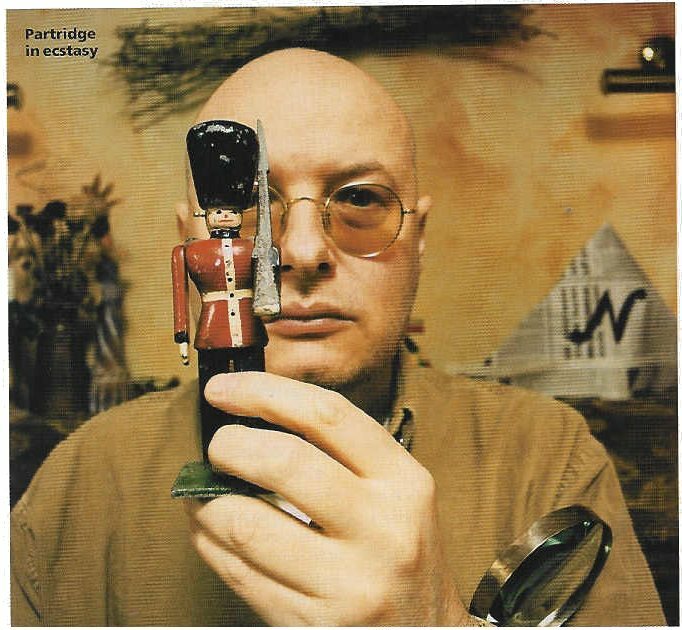 Many musicians live in a world of their own, but Andy Partridge — singer/songwriter and guitarist for the Brit art-pop band XTC — has scaled his down to minuscule proportions. 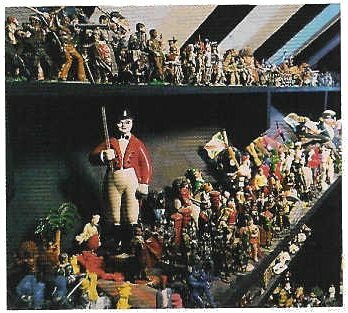 He collects toy soldiers. When not releasing Fuzzy Warbles albums and other musical miscellany on the Web (www.ape.uk.net), the 51-year-old Partridge is at home in Swindon, England, messing around with thousands of toy soldiers, many of which he's hand-painted in uniforms of his own design. “It's a world that's not going to bite you,” he says. © 2005 - Sub Rosa, LLC - All rights reserved.